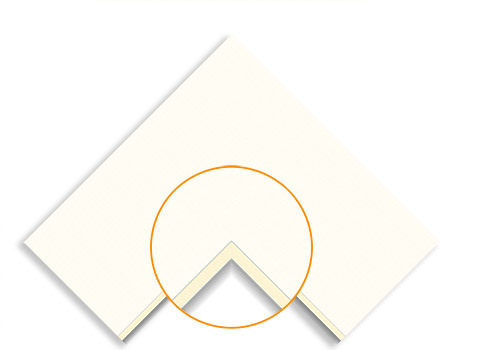 Custom matting in any size, color and quantity to suit all your framing needs. Decorative mat boards by Crescent® are a step up in quality and will last much longer than the typical retail store matboard. Enjoy truer colors and fewer defects. Great for home use on those more special pieces or for gallery work. Also includes suede matboards. 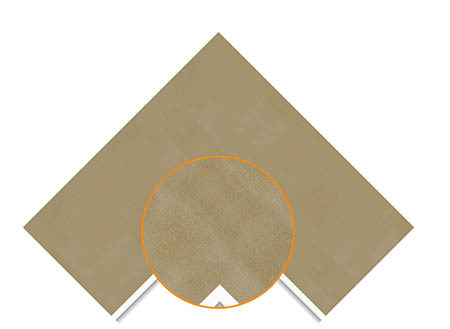 Conservation Crescent® Select mattes are our highest quality matboard. Completely archival with acid free paper and cores, these mats will last for hundreds of years and protect your most valuable art. Colors are perfect and there are very few defects. Conservation matboards are offered in extra thick 8 PLY format for that epic museum look. Berkshire mattes by Crescent® are our most economical and are great for your typical reprints or personal photographs. Take advantage of a palette with hundreds of vivid colors to create an endless array of design combinations. 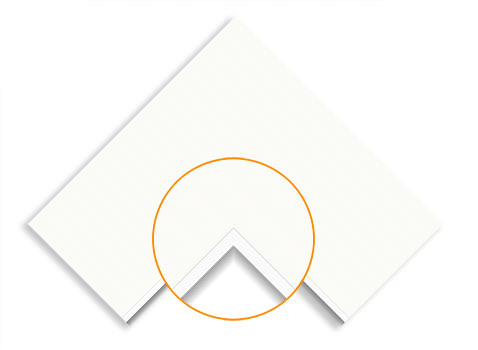 Posters and reprints can be matted using this product. They are great for artists looking to display their low budget art work for shows and school projects. As expected. Even though I still think that mats are way overpriced in the market, this was my best bet without a crazy fee for shipping. Ordered a custom order and it worked out great. On time and damage free! I was nervous about custom ordering mattes for my 3 frames, but this was the easiest process. My 3 mattes arrived on time and were packaged very well. Nothing was damaged and the mattes were exactly what I ordered! I will defiantly order again. Sizing was perfect, packaging ensured the mats arrived undamaged. Colors were as presented. Prompt service. A+! For custom mats, this was an amazing find. The website was intuitive and easy to use. I was very happy with my experience. The mats came within a week well packed and ready to go. I will definitely be using this site again!